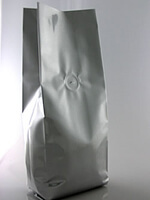 Utilizing the latest equipment, coffee bags china produce the highest quality packaging worldwide with upto 8 colors of rotogravure printing and flexographic printing. Our team of expert engineers are here to assist you with specifying the best materials for your application. We are able to print, laminate, coat with various substrates and pouch making to ensure that your exact specifications are met. 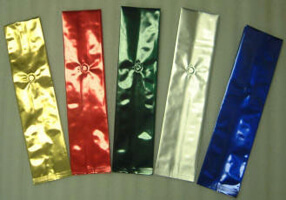 We are committed to serve you for all your flexible packaging needs. 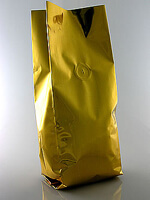 Coffee bags china is a leading producer and innovator of packaging material. Manufacturer up to 8 Colour Rotogravure printed Laminated Vacuum pouches, Zipper bags, Stand up pouches, Laminated bags, Printed Rewind Rolls, Printed Coffee Bags, Retort Pouches, Coffee Valve Bags, Ziplock Bags.